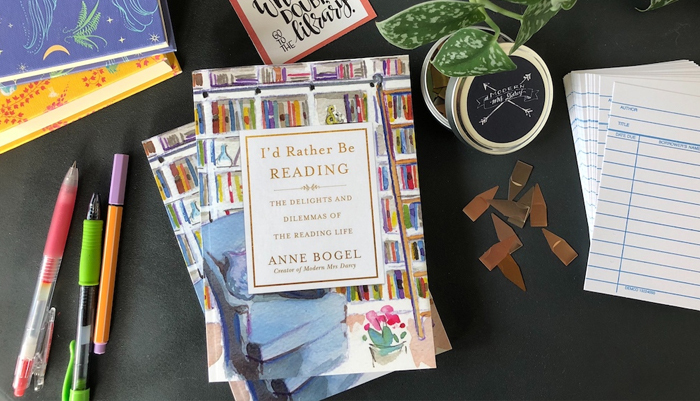 Today only get 50% off Anne Bogel’s I’d Rather Be Reading: The Delights and Dilemmas of the Reading Life from Books-A-Million. That makes it just $7.49 for this beautiful hardback that is one of the most giftable books of the year. If BAM isn’t your thing, you can order it for $9.88 on Amazon (just clip the coupon). I received an early release from Anne and immediately ordered two more to give as gifts for Christmas. 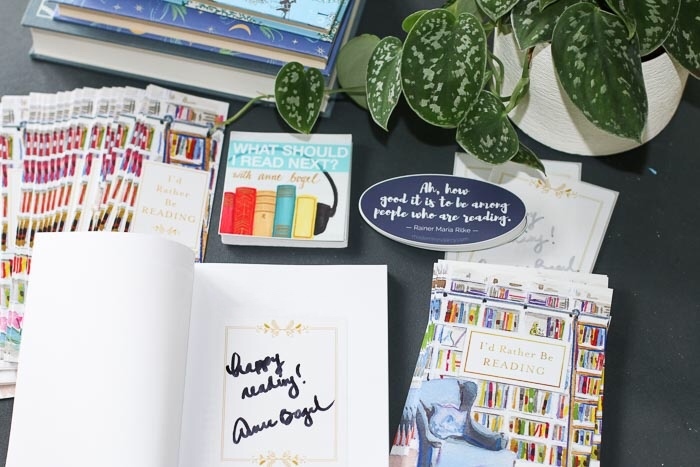 Anne is offering some great preorder bonuses, but you only get them if you buy the book before its September 4 release. After preordering, fill out the form and get your goodies.